Erich Bitter was the German equivalent of John Z DeLorean -- no he didn't get wrapped up in some ridiculous drug sting by overzealous DEA agents, but he was involved in the automotive industry for a number of decades before deciding to launch his own marque..and it was surprisingly successful...for a few minutes. 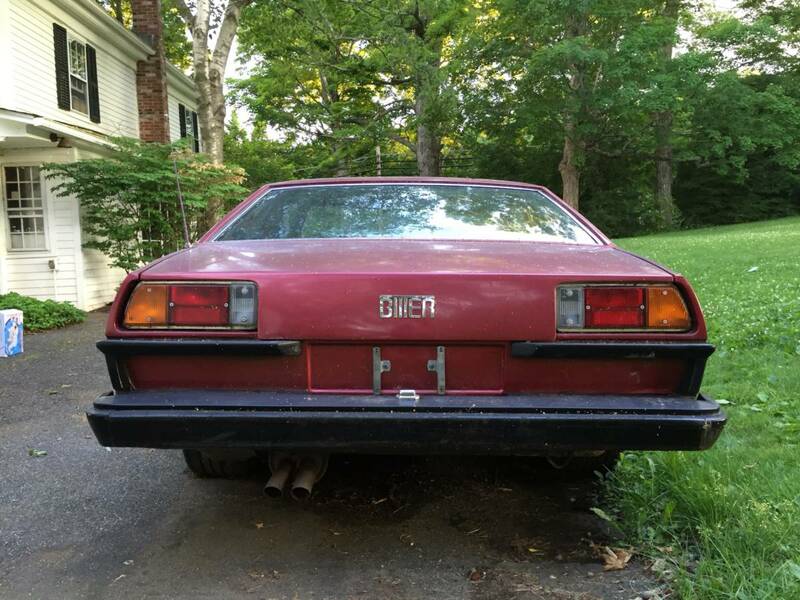 Find this 1983 Bitter SC Coupe offered for $4,000 in Litchfield, CT via craigslist. Tip from Greg. 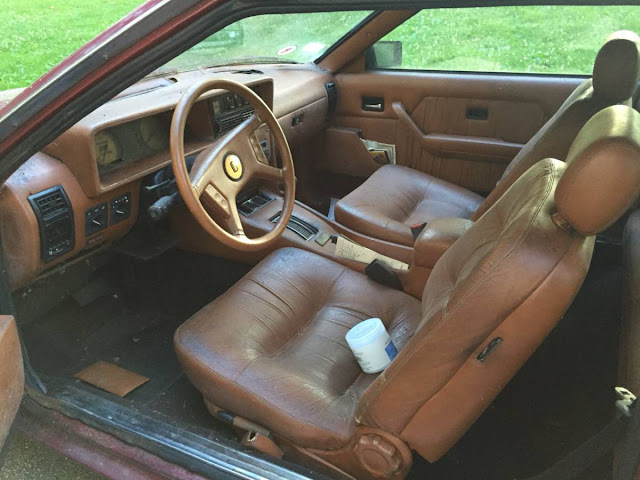 The Bitter SC may have been styled to look like a Ferrari 400i, but it was built on the Opel Senator chassis and was offered at a price point closer to something like a Porsche 928 or BMW 6-series. 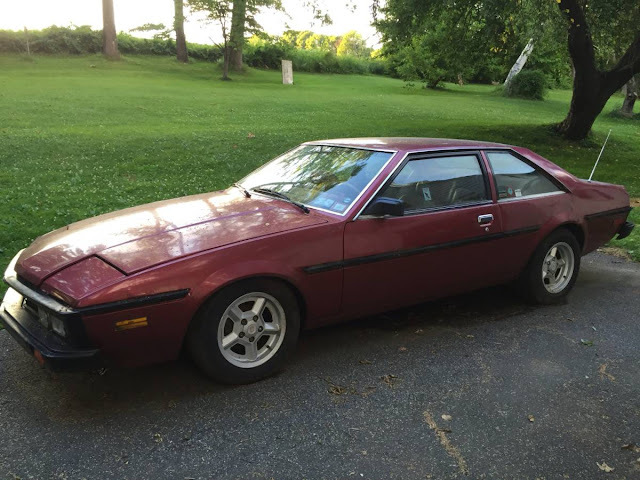 This one has only 27k miles on the odometer, but it isn't running and needs work. Power for the poor man's Ferrari comes from a 3.0 liter Opel sourced inline-6 that was good for 180 horsepower. DT Pro Tip: hide canisters of Vaseline (or whatever) in the photos you post on Craigslist, nobody wants to see your junk. Okay kids, do you have your "Bad Decision Checklist" out? Rare, foreign and impossible to get parts for, check. If this is not the EMBODIMENT of run, run away, quickly - - I'm not sure what is. It's not 'run away'. It's 'offer $1200, strip it and sell the decent stuff to the other three desperate Bitter owners in the US, then run it in Lemons.'. So is that a roll of TP or an oil filter in the drivers seat.....? Off-brand Metamucil. Which will likely come in handy for the next owner. MrK has the master plan. No fail.